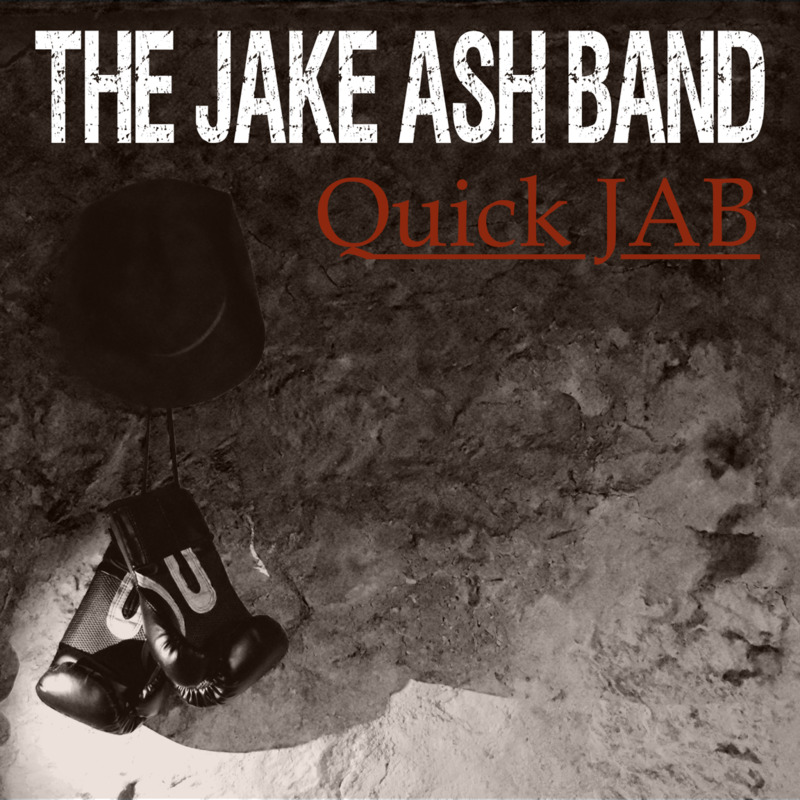 Our first EP, Quick JAB! Get a hard copy of our 5 song EP! 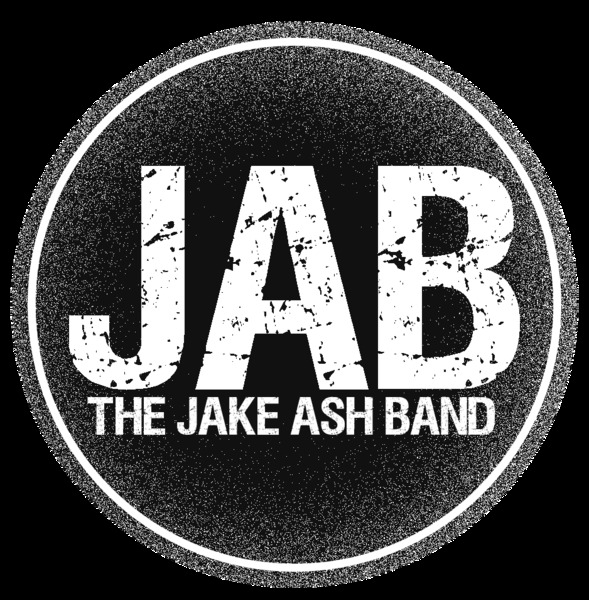 Please let us know if you'd like the band to autograph it for you and we'll gladly do so! !